A great magazine that every Polish household should subscribe to!!!! The meaning and usage of the phrase "Sto Lat"
Parish History The history of St. Michael's Parish in Lyndhurst, formerly known as Kingsland, New Jersey, is the history of men, women and children living and deceased who were and are members of the Community of St. Michael's. 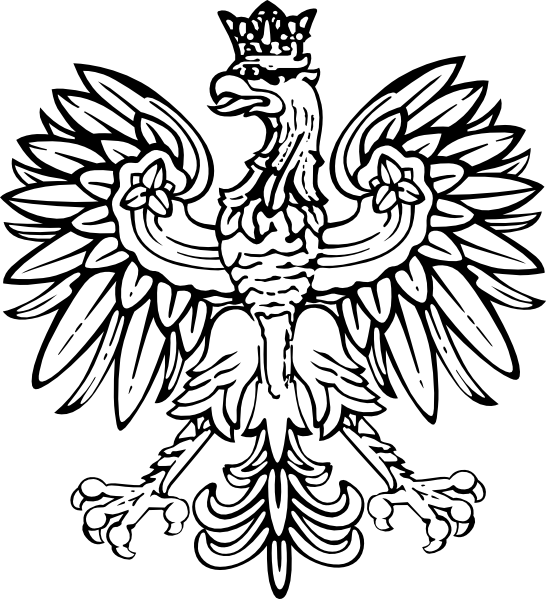 We are a strong and proud group of Americans, many of Polish descent, who are now well into the last quarter of our first century and moving towards our 100th anniversary. Now, we are many peoples of different nationalities and present a rich and varied tapestry of Catholic life. But, amazingly enough, the end product is still the same-- continually "maintaining the place of witness and service, a community of family and friendship."